Welcome to the City of Oakland, Missouri's website. Election Filing Opens December 11! 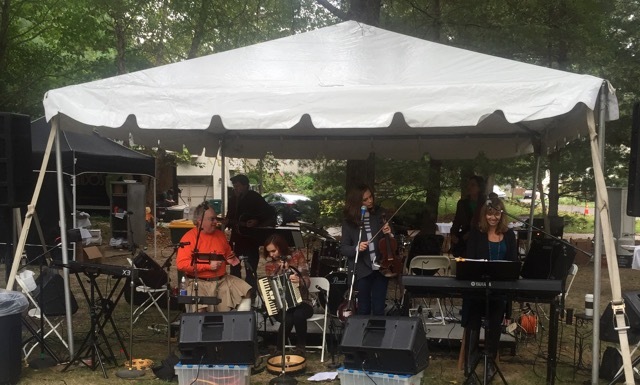 Oakland, arguably one of St. Louis County’s best-kept secrets, is a small fourth class city of approximately 1550 residents. 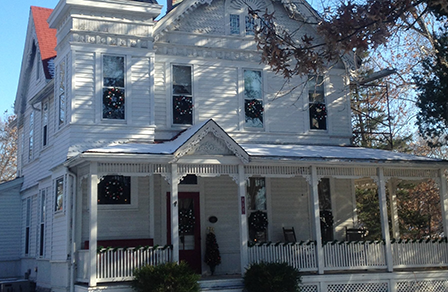 Its 7.5 miles of tree-lined streets are nestled between Webster Groves to its east, Crestwood to its south, Kirkwood to its west, and Glendale to its north. Oakland is a community of great architectural diversity. Not only will you find homes designed by such modern day architects as Harris Armstrong, Robert Schutt and Paul Marti (all of whom are current or former Oakland residents) but also turn of the century houses and arts and crafts-styled cottages. Oakland has a fascinating history, recently explored in the book Oakland: A History of the People &Their Homes and summarized here. Oakland is primarily a residential community, but within its city limits you will find Westborough Country Club, Ursuline Academy, a private girls’ high school, Bethesda Dilworth, one of the largest long term care facilities in Missouri, Webster Groves Christian Church and Oak Bend Library, a branch of St. Louis County Library. You will also find 2 City Parks. 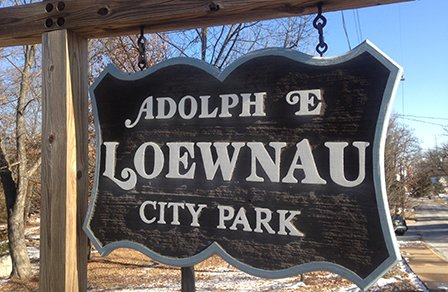 Adolph Loewnau Park in located on the corner of Sappington Road and Oakland. Backstoppers Park of Oakland, opened in 2006. The construction of this park was done with the financial help of 2 grants. 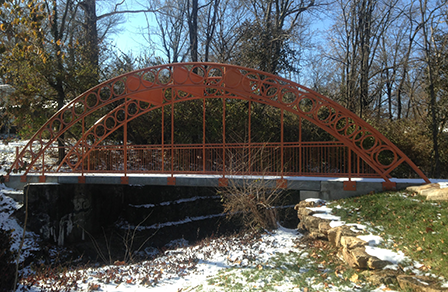 The first, written in partnership with Trailnet, Inc. was provided by The Missouri Department of Natural Resources in the amount of approximately $250,000 which paid for most of the park design, landscape and construction. 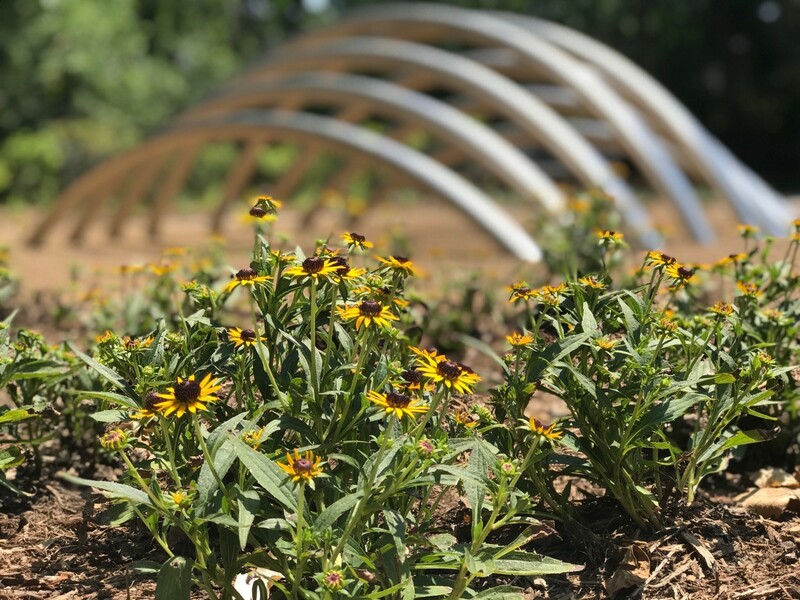 The second, from the St. Louis County Municipal Parks Grant Commission, was in the amount of $95,000 to help pay for a large portion of the pavilion. Both sections of the park are part of Grant’s Trail. Both City parks provide wonderful green spaces within our community. Website by Unified Development Inc.